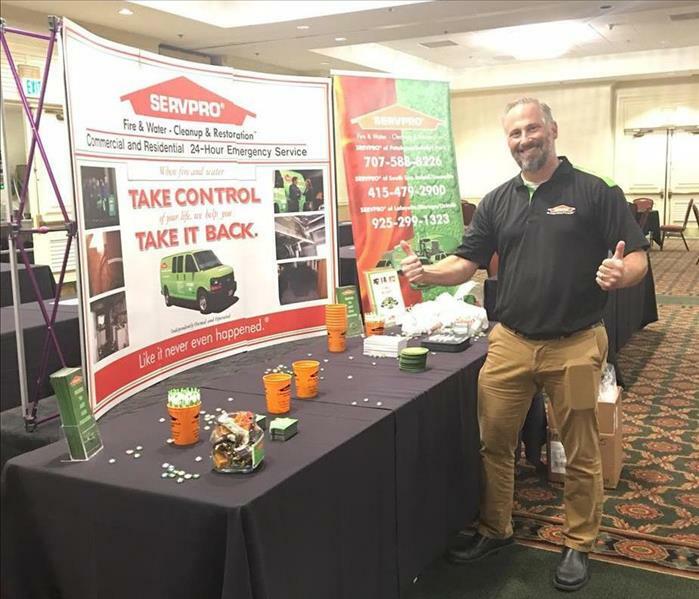 SERVPRO's mission is to "...develop a team of quality people who focus on excellent service, fairness, and mutual respect." Here at SERVPRO of South San Rafael/Sausalito, we understand that our success depends heavily on developing an exceptional team. We are always constantly searching for talented individual who shares our mission to join our growing company and our incredible team. Locally owned and operated, we treat our employees like family. Choose us, SERVPRO of South San Rafael/Sausalito as your secondary family. If you believe you are a perfect fit for any of our current opening positions we have available, we encourage you to apply today! Below are the current careers SERVPRO of South San Rafael / Sausalito has available at this time. If you would like to apply to any of the open positions, please send your resume to jvillena9542@sbcglobal.net.